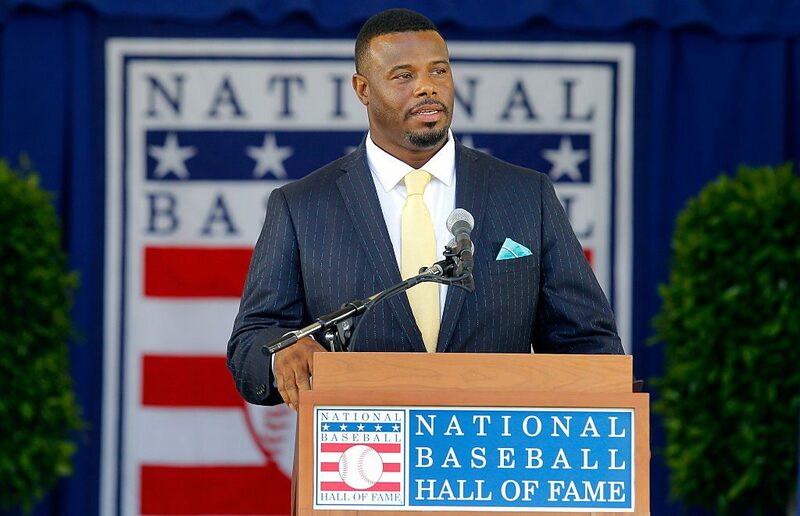 Ken Griffey Jr. truly believes Major League Baseball has to do more to get African-Americans attracted to the sport. The hall of famer stated over the weekend, just one day before the entire league was set to acknowledge and celebrate Jackie Robinson, that changes must start at the grassroots level. “I don’t think it’s the intent of baseball not to have black ballplayers,’’ Griffey told Bob Nightengale of USA TODAY Sports. “But we have to find a way to get these kids back. We lost them to football. We lost them to basketball. We lost them to golf. People don’t see how cool and exciting this game is. Just this 2019 season alone, 7.7 percent of MLB players are African-American, with only 68 counted among the 882 that appeared on Opening Day rosters, injured lists and restricted lists. When Griffey arrived in the majors, there were twice as many African-American players in baseball and that includes 15 on the 1989 All-Star team. Nightengale added there were only only seven in the 2018 All-Star Game.